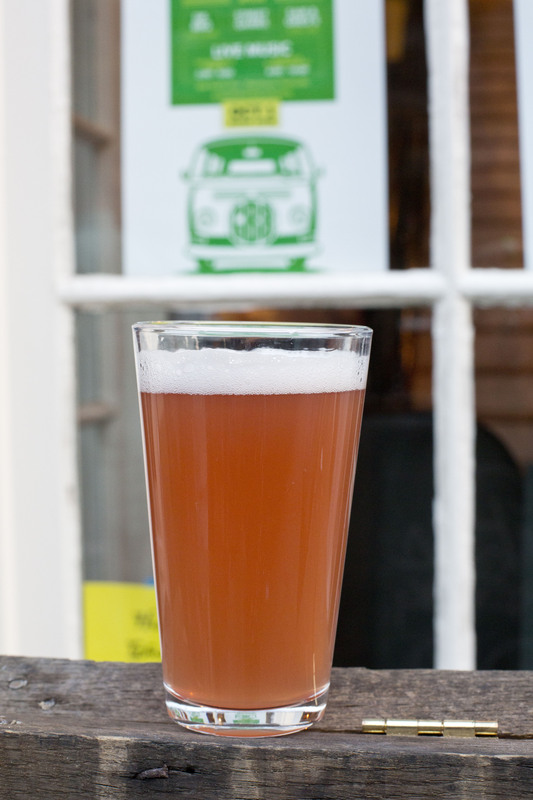 Green Bus is releasing the first beer that owner Jason Sledd ever brewed commercially, the wildly popular Lemon-Lime Hefeweizen. Jason first brewed a small batch of it with Straight to Ale four years ago. This is a citrusy brew with a light 5.5% ABV, making it a perfect beer for summer. Green Bus will also be serving food and their Chicken Quesadillas are especially popular. 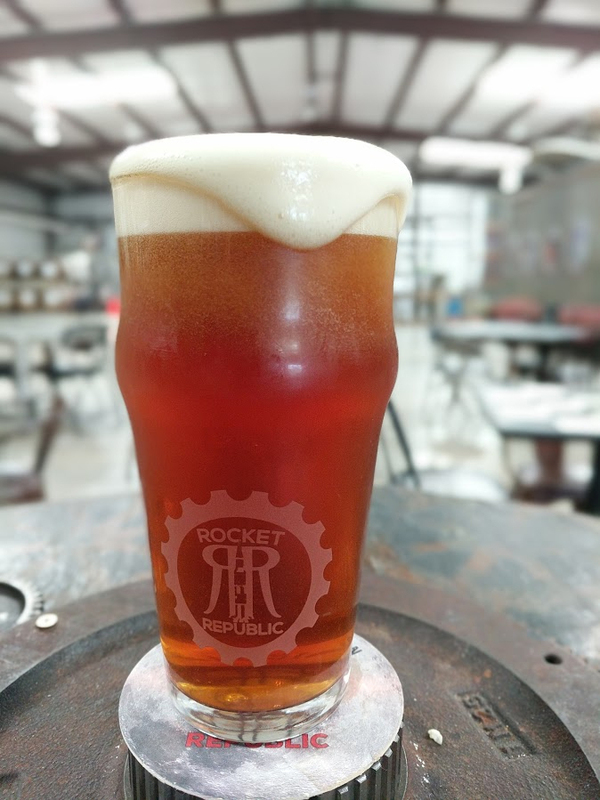 Rocket Republic has created many smooth and delicious beers and they’ve created another with the Apollo Amber Ale. Find it at the Royal Rose Diner starting August 10th at the Apollo Amber Release Party and at the Rocket Republic taproom! It will likely leave a lasting impression on patrons during Restaurant Week. 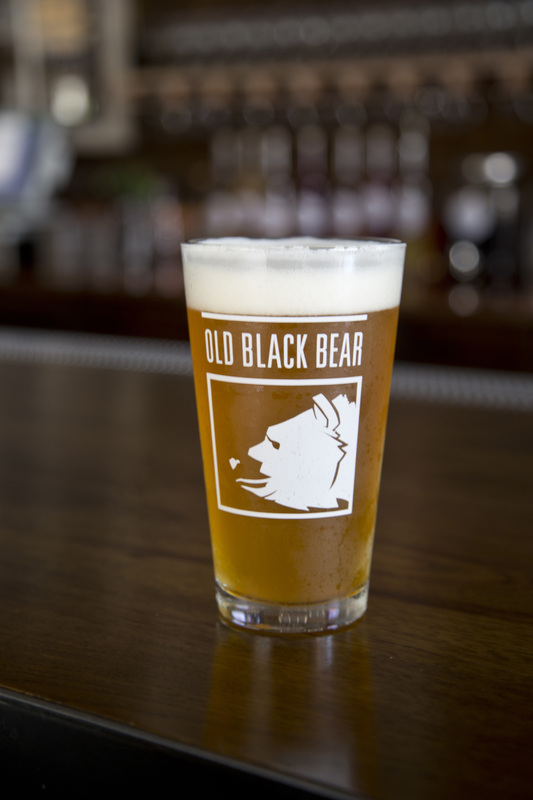 Nothing says summer more than delicious, juicy peaches so Old Black Bear created a Peach Mango Sour. 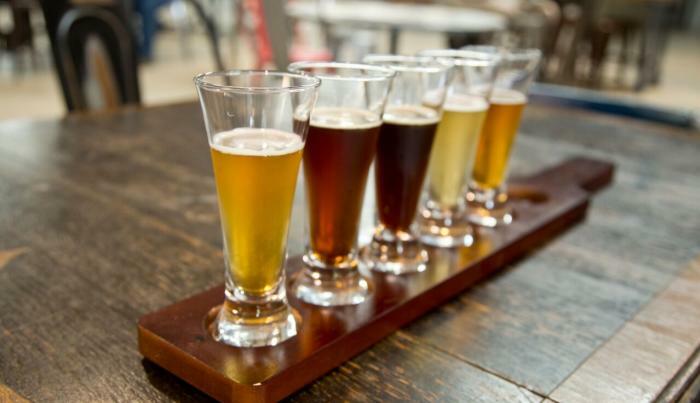 The brewer has a full service kitchen, so they’ll have many dishes to compliment this summery brew. 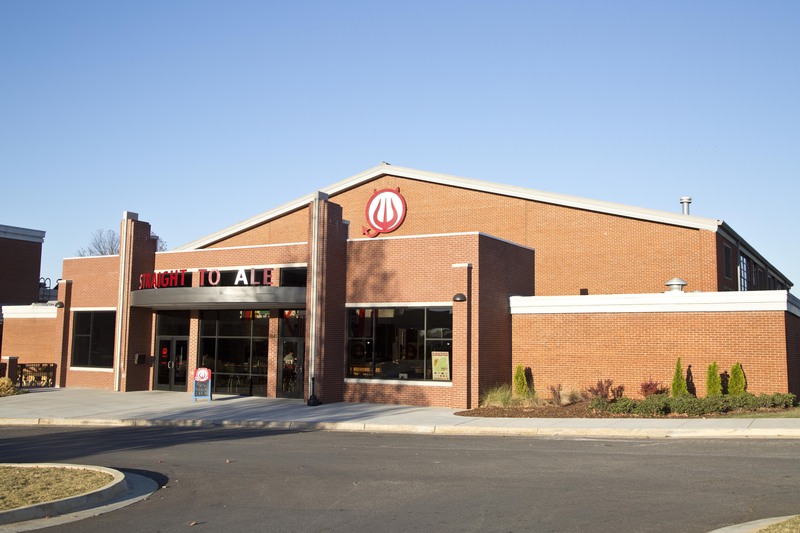 Alabama’s first brewpub built after prohibition is offering two new beers to celebrate Restaurant Week. The first one is Blueberry Ironside, which is BTR’s signature brown ale brewed with blueberries. The second is their Passion Fruit Blonde Ale. There are only five gallons available of each brew, so visit BTR early in the week! 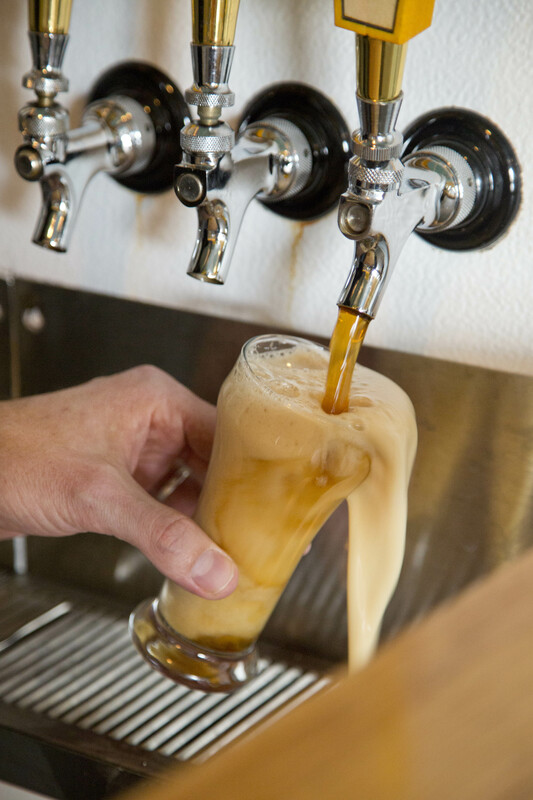 Yellowhammer has been busy with expanding their brewery, but they still managed to find the time to brew an amazing beer for Restaurant Week. Make sure you come try their Salted Caramel Stout. You will not be disappointed! 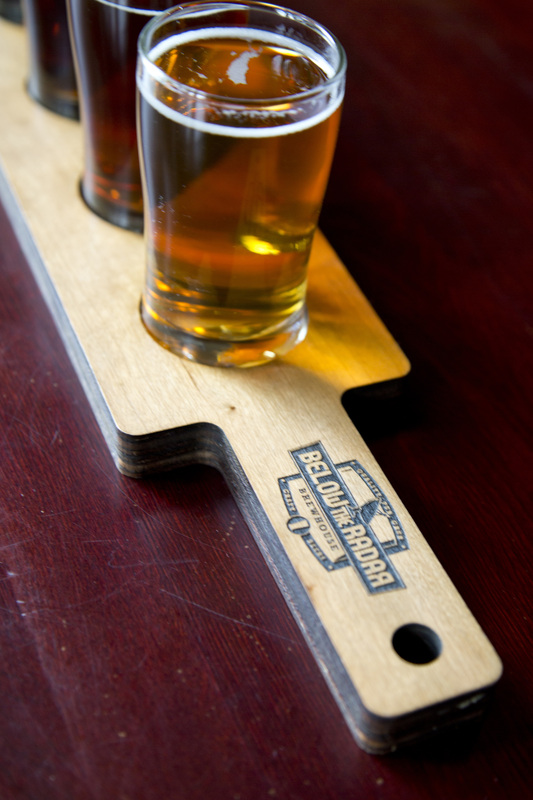 Straight to Ale has crafted a Belgian style tripel exclusively for Huntsville Restaurant Week! Stop by their taproom and check out this tasty brew. 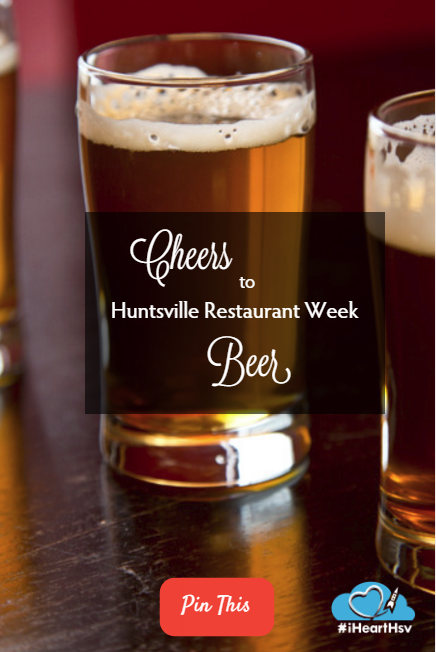 Pro Tip: For the beer connoisseurs out there, try at least TWO of the limited release beers and log them into the Untappd app for a special Huntsville Restaurant Week badge!